Do you have shallow water? No problem. Call today for your free on-site consultation. 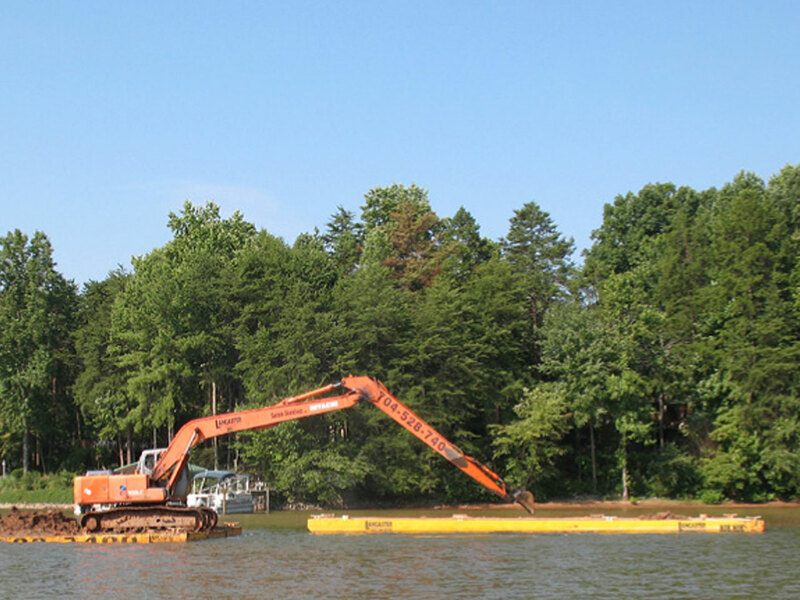 We provide graphs showing dredging layouts with water soundings to insure accurate allowable dredging. Our professional staff will obtain any necessary permits to complete the process for you.